Stormzy kicked off his summer of #Merky parties in Ibiza. 10. 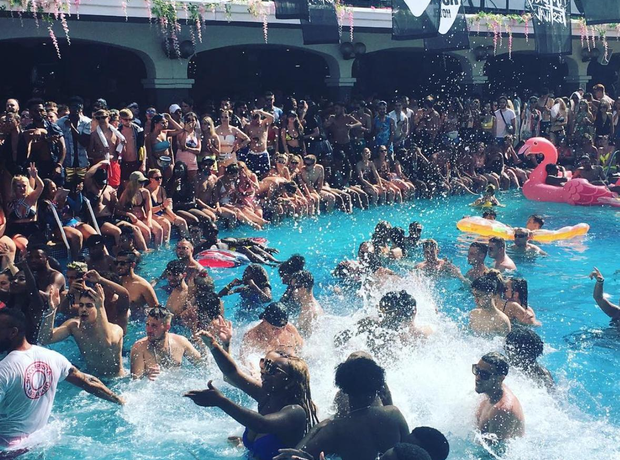 Stormzy kicked off his summer of #Merky parties in Ibiza.